Picked up a CB for him after his visit, would be a HUGE get. 5 Star PF, Buckle up! Last edited by beatthemtigers; September 11th, 2018 at 12:17 PM. I'm drawing a blank. What's a CB? I can't keep up. I'm getting old. 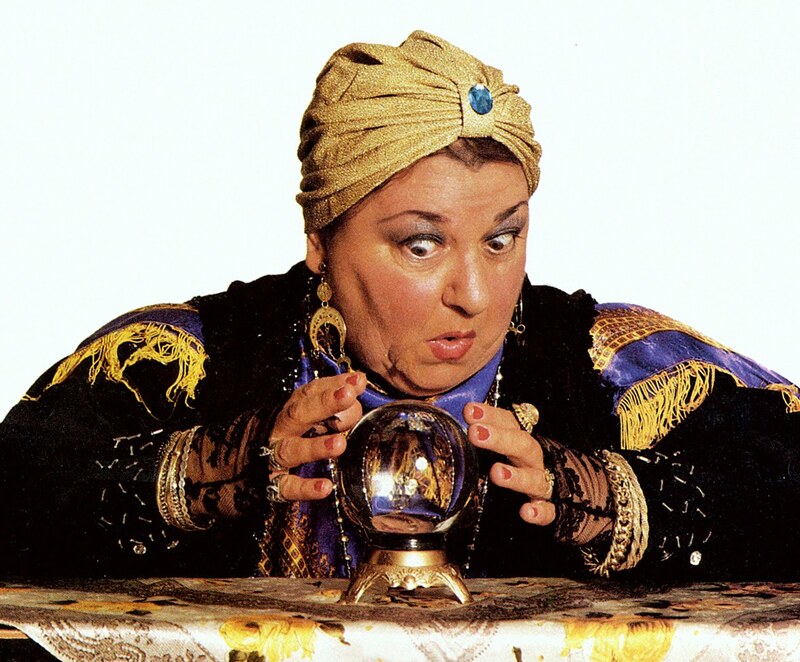 Yeah, I'm still now sure what is meant by a crystal ball. 247 has a feature called "Crystal Ball," which allows recruiting analysts to predict where a player will ultimately sign. DJ Jeffries and Watford were in attendance at Memphis Madness in the FedEx Forum on Thursday night according to news reports including the Memphis Commercial Appeal. This was the University of Memphis opening basketball practice and celebration. The place was packed. What are our odds, in your opinion?